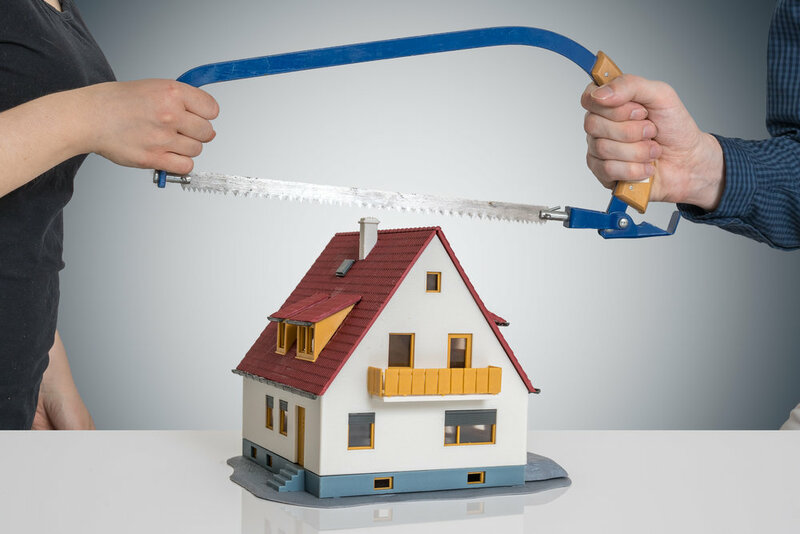 Dividing the family’s property during divorce can be quite difficult, especially if there are significant assets such as houses, rental property, retirement and pension plans, stock options, restricted stock, deferred compensation, brokerage accounts, closely-held businesses, professional practices and licenses, etc. Deciding who should get what can be quite a challenge, even under the most amenable of situations. But, if your divorce is contentious, then this can be especially complicated. Older PostGive us your feedback!